…And we’ve found credible evidence of presents of mass destruction. 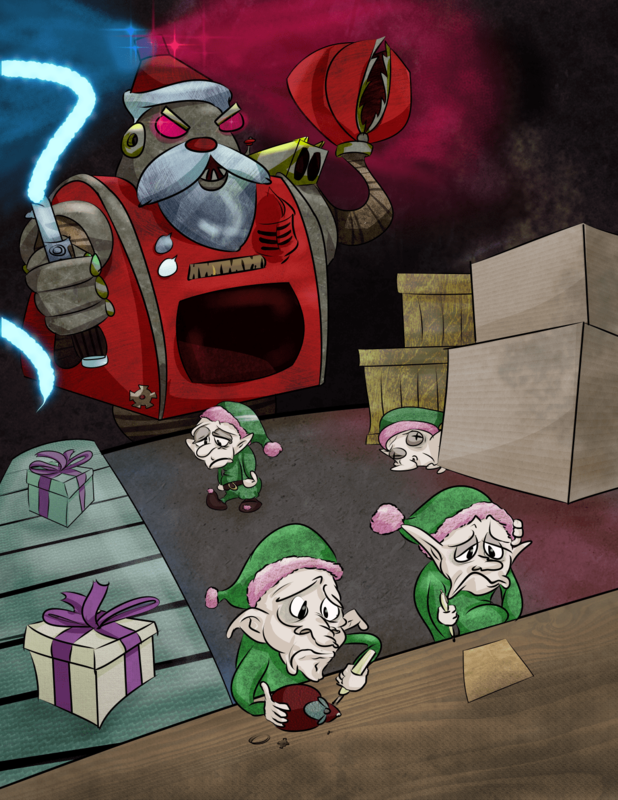 Robot Overlord Santa Has Oppressed the Elves That Makes Your Presents Their spirits are broken, The revolution is dead. 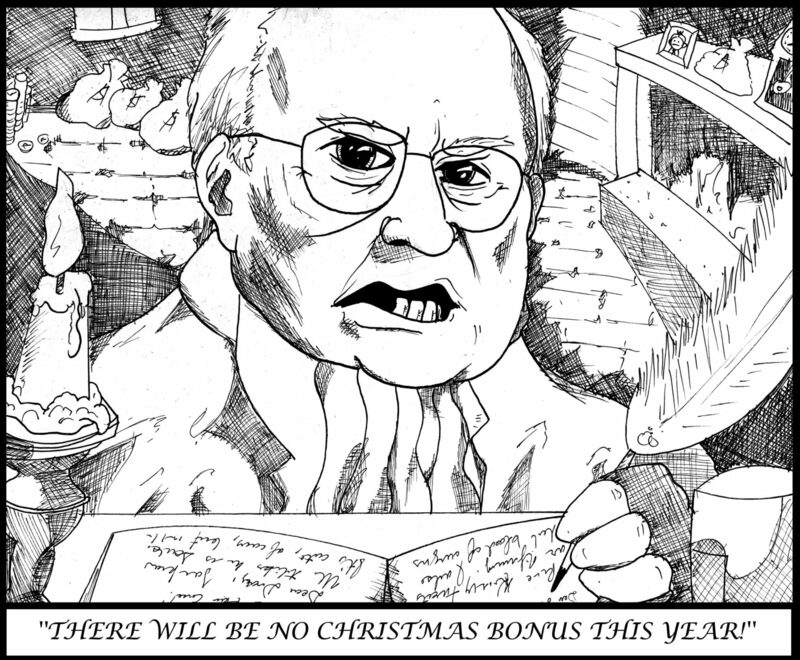 There will be no presents, Just scraps of bread.